You can’t buy happiness but you can buy coffee, and that’s pretty close.” Truer words have not been spoken for all those who get their kick out of coffee. Whether it sets your mind racing, or takes you to a calmer dimension, caffeine has proven effects on us mortals. And one such individual is Deepak Mishrikoti, owner of Deee Kaffee, and a true example of what coffee helps you accomplish. 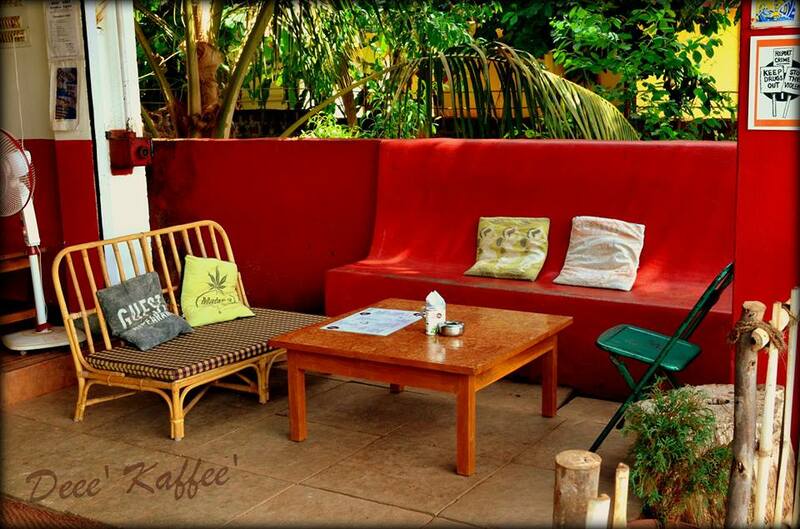 Deee Kaffee, a cozy and delightfully decorated cafe nestled in Anjuna, is the brainchild of Deepak. 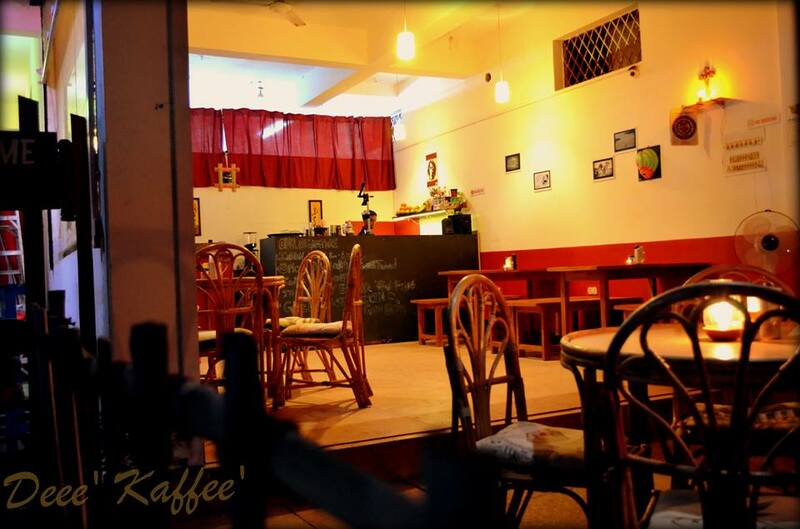 Deee Kaffee has on offer all types of non-alcoholic drinks from coffee, tea to milkshakes and refreshing coolers. There are dosas, sandwiches, and traditional Goan delicacies on the menu, making it a perfect setting for breakfast, lunch or dinner. 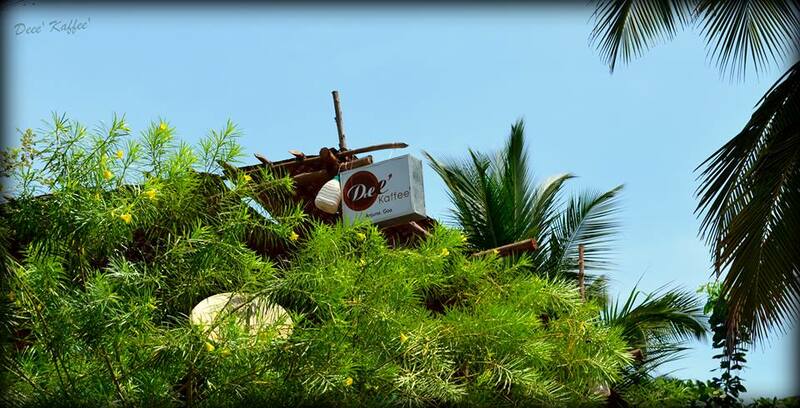 Let’s hear more from Deepak, as he chats with us about his venture and what Goa is all about. The driving force which made me come to Goa is the multi nationality here. You can see all different kinds of people in Goa, and everyone has their own unique taste. So why can’t I mix something together using these unique tastes and cultures? Since I’m a mixologist, a bartender, I thought of creating a fusion in terms of non-alcoholic drinks. Chai, which also comes with lemongrass, South Indian ‘filter coffee’, dosa and chicken curry is a fusion which is not available elsewhere. It started with the sole aim to come up with an Indian coffee shop brand where we look to redefine the idea of a ‘coffee shop’. A person might be having a cappuccino, and the guy sitting beside him can have chai, which is homemade, and this is what Deee Kaffee is all about. Five years down the line, I’d love to see Deee Kaffee making crazy, innovative coffees and non-alcoholic drinks, because serving non-alcoholic people has a peaceful and nice vibe to it. As a local, I’d suggest travellers to just be and live like a local. Be bindaas, be chilled out, take a bike, roam around, and talk to people! The present condition of Goa is the best. I don’t believe it has gone haywire. 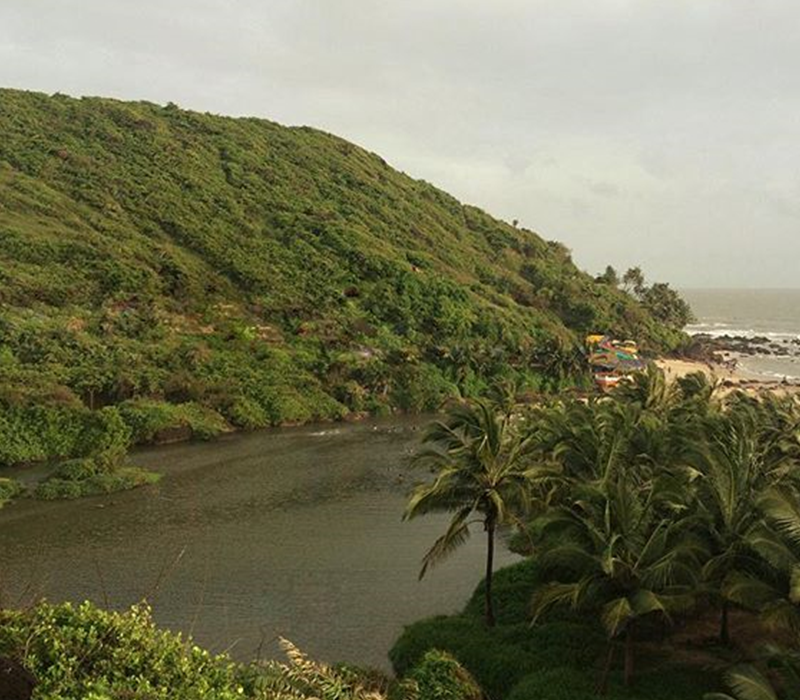 The vibe, the charm, and the hospitality will always be a part of Goa. 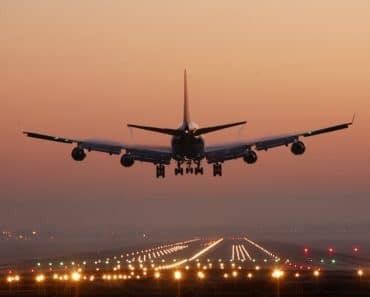 The only thing to be done is to get rid of the off season in Goa. There is no off season in Goa. Even during off season, I’d say Goa is the most beautiful place in India. Riding a bike through the small, beautiful lanes of Goa, and exploring lovely beaches; that would be on thing travellers should not miss out on. Also, the Fish thali! It is the best in Goa. The best part is that it is so uniformly prepared all over Goa that the fish thali must not be missed out. That’s all this time around on Goa Local Stories. 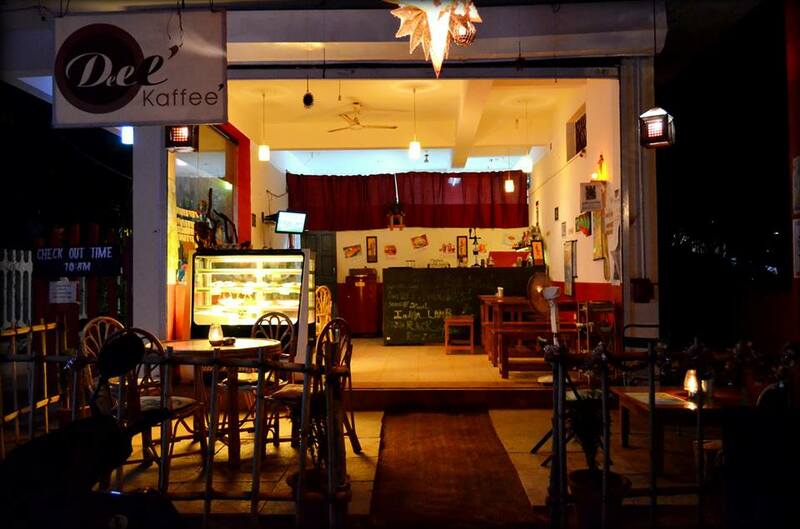 But we leave you with one amazing tip: Head over to Deee Kaffee and start procaffeinating! 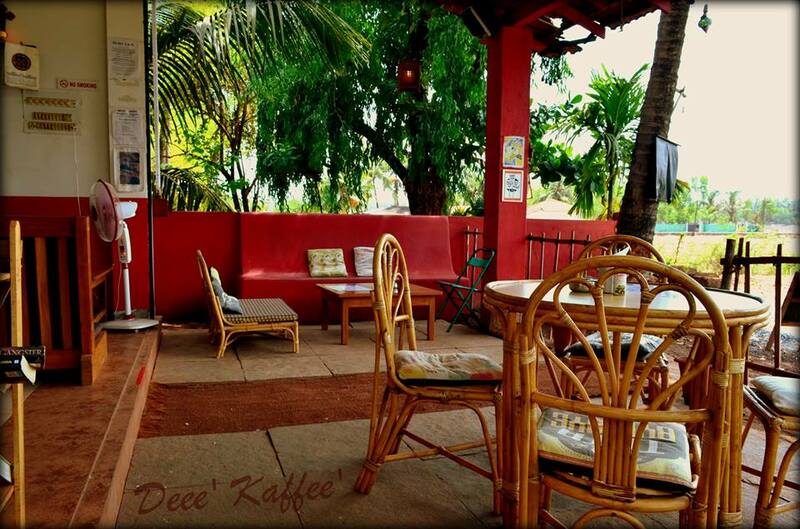 Visit Deee Kaffee at Anjuna Flea Market Path, Monteiro Vaddo, Anjuna, Goa 403509 and lets us know how you liked the place. If you missed out on the previous chapter of Goa Local Stories, read it here.